Check out last weeks winners of our "Cake" theme HERE! This weeks theme is "BLUE"
Share with us your interpretation of BLUE! Have fun!!! To allow more time to view all the entries, we will be posting the winners on Saturdays at3 p.m. 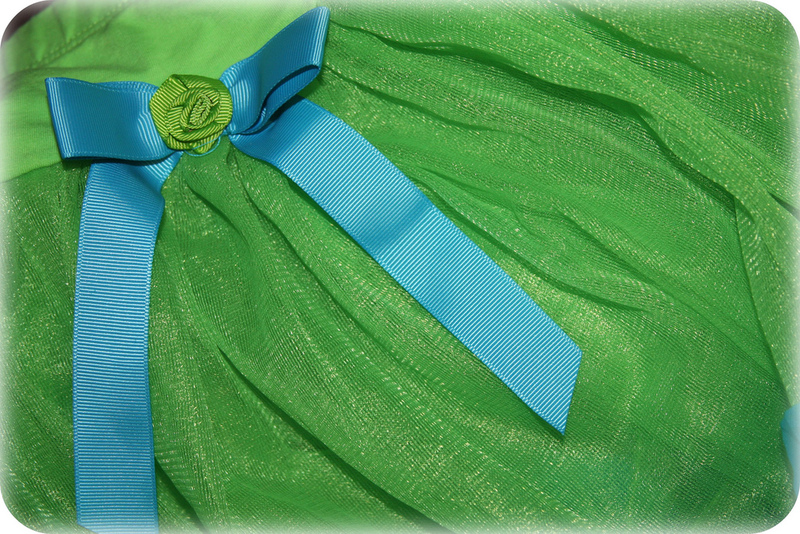 I loved the blue bow on my daughters tutu, so I just had to share this in our Blue theme. My mom found these cute tutu's at Costco recently and knew my girls would love them. They each got a different color. Thanks for hosting another party!!! My favorite has to be the photo "Dead Horse Point" taken in Utah by Garden Patch...so pretty. Hi Tara. Love this weeks theme. One of my favourite colours is blue. So it wasn't hard for me to find a photo of blue. Thank you for hosting this. 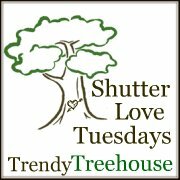 Be sure to check out my new look blog and be appart of my blog hop. Thanks for hosting such a fun party! I always look forward to it =) And I love this weeks theme!! I'm voting for Three Peas & A Bean photo, it's so precious! I vote for Three Peas & A Bean! I vote for Pieces of Me. What an adorable picture! Thanks for hosting this theme- all of the pictures are beautiful! My favorite is Blue Birthday Girl because it captures both the color and the sentiment. I vote for Great Umbrella Heist! WOW!! I'm REALLY LOVING JELLYFISH this go round!! My vote is for BLUE (thumbnail 41) with the ferris wheel...great shot! Thanks for hosting such a fabulous challenge, it really is so encouraging! And my favorite has to the bubble by 525,600 Minutes, stunning capture indeedy! I vote for LL with the Jellyfish.